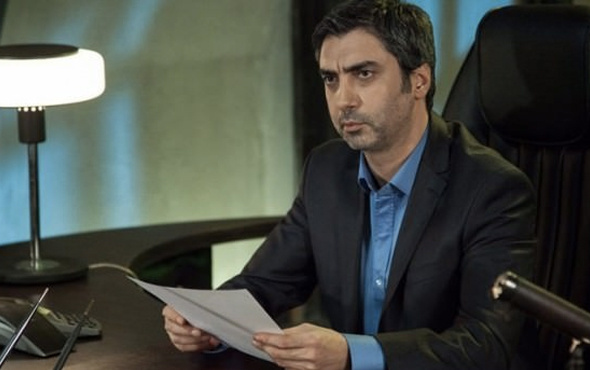 Necati Şaşmaz series ended … The manufacturer officially announced! The show will be the new bomb of Show TV. In addition to NecatişŞaşmaz, Yurdaer Okur, Saygın Soysal, İpek Karapınar and Deniz Bolışık share important names.